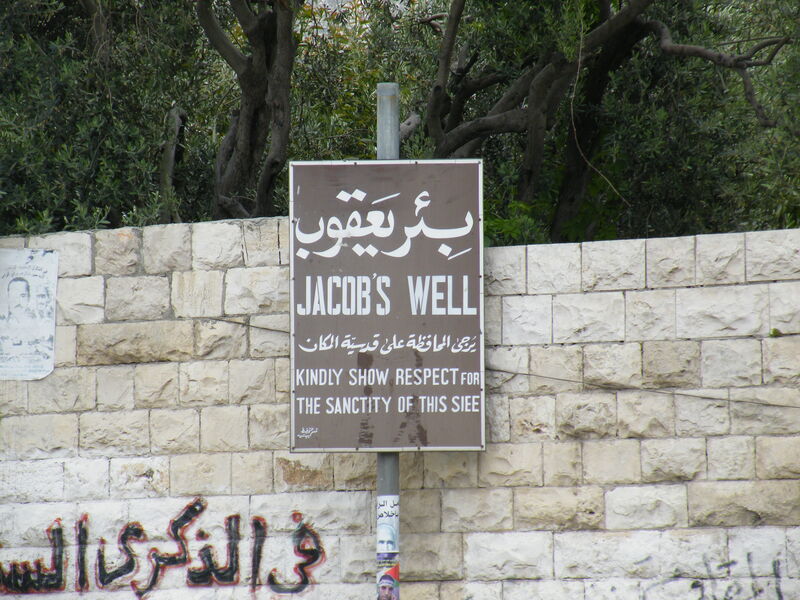 Jacob’s well, also known as Jacob’s fountain and Well of Sychar, is considered a sacred place. 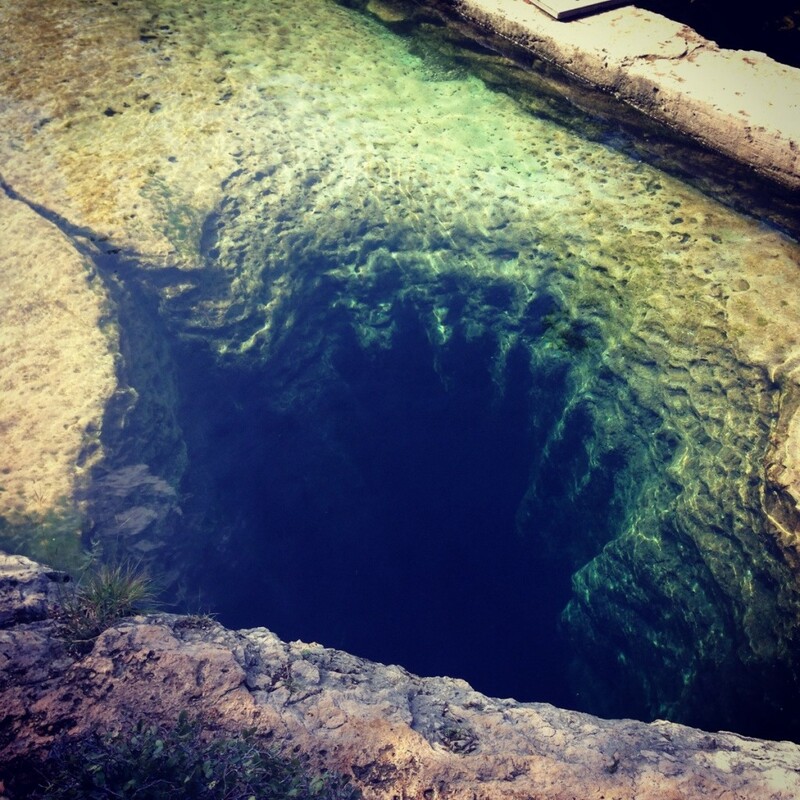 The depth of the well has not ever been found. 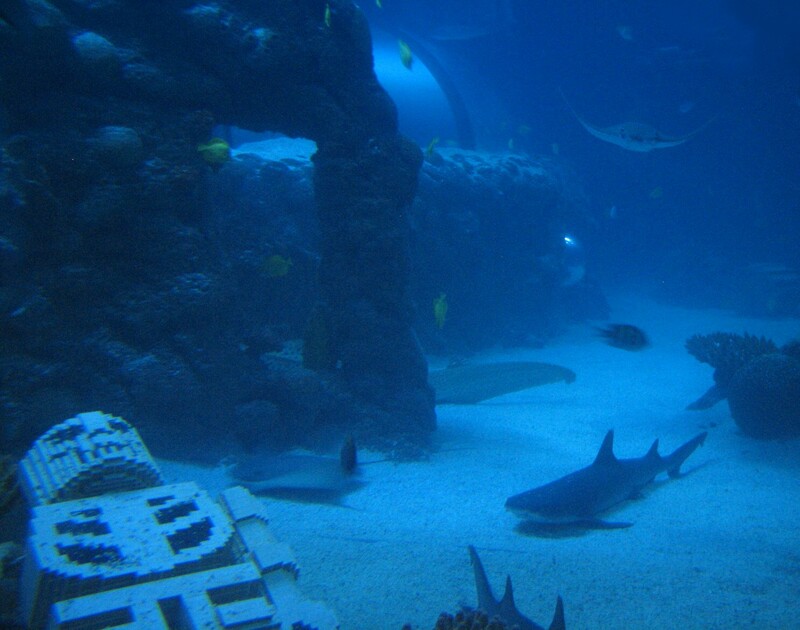 It’s one of the most dangerous places to dive on earth and has claimed eight lives. 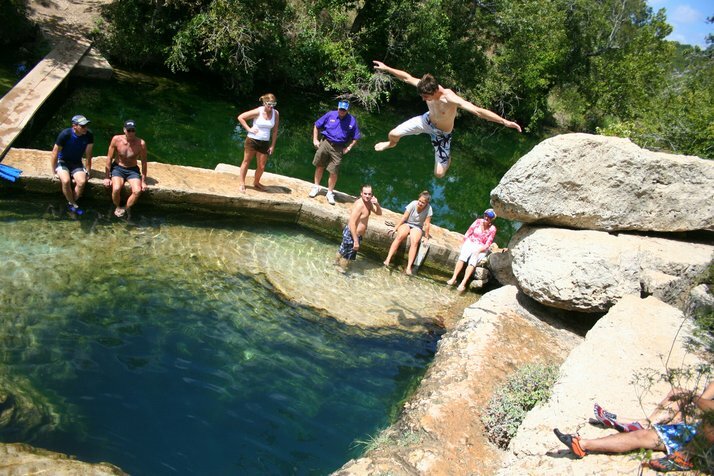 The water in Jacob’s well is so transparent that it seams like you are jumping to empty space. 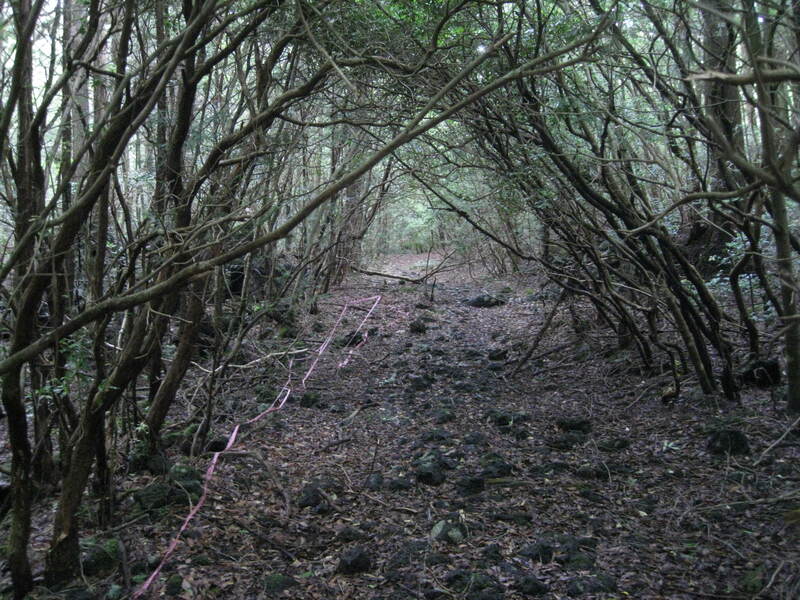 Located at the base of Fuji Mountain, Aokigahara is known as the Suicide Forest Japan. 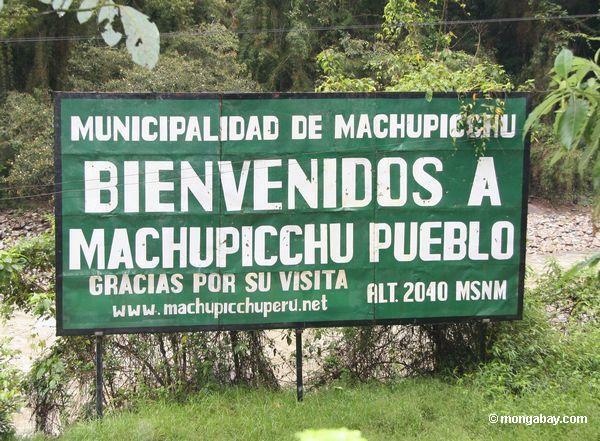 It has been home to over 500 confirmed suicides cases since 1950 and is popular being a tourists destination having a lot of signs that urging people to reconsider their actions. 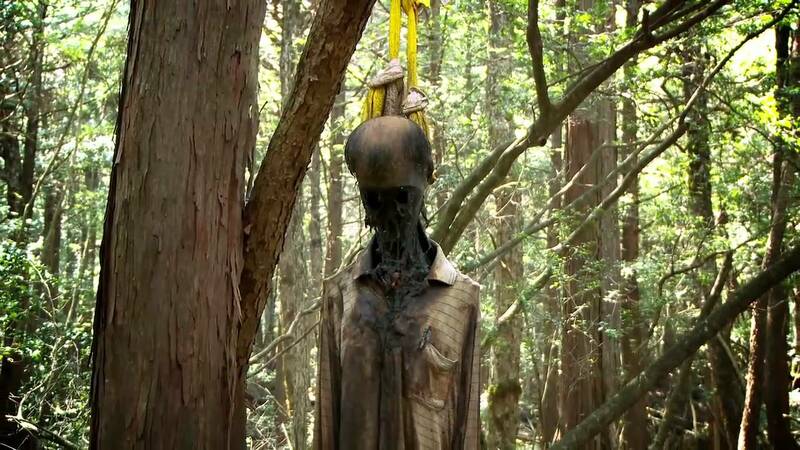 It is known that, in Japanese mythology, Aokigahara forest is asociated with demons. 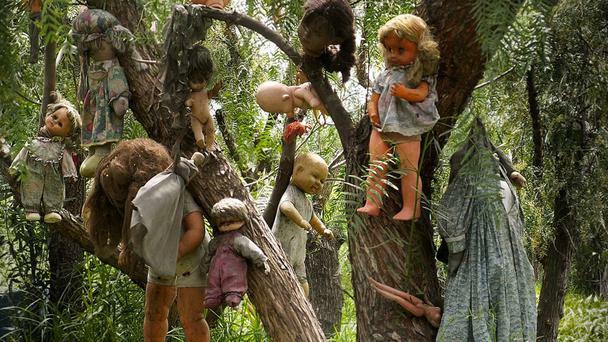 It is said that ghastly spirits glide between trees with their white, shifting forms being occasionally spotted by unsuspecting visitors. 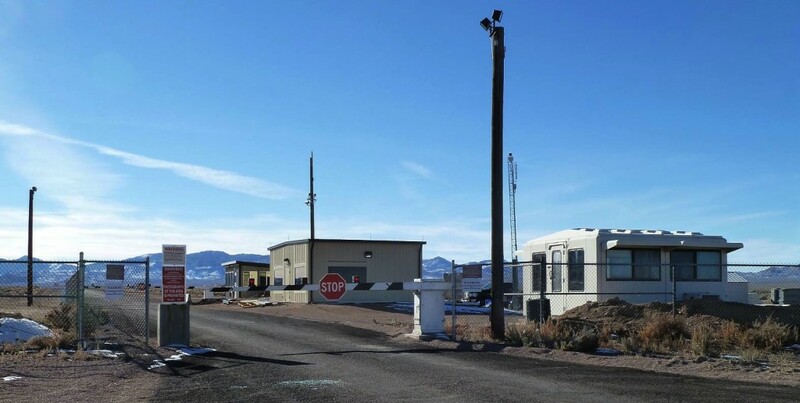 Area 51, Nevada is said to be a place where secret services units met, studied and even dissected aliens. 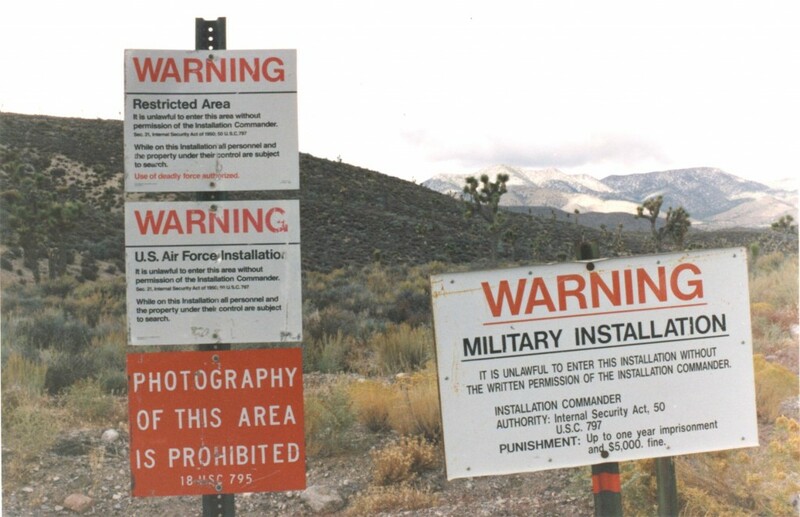 Aliens and their wrecked craft were taken to Area 51 for examination and scientists even managed to set up future mettings with aliens, in the desert. Area 51 is long rumorde to have been where the Air Force brought the wreckage of a crashed alien spacecraft that ditched in Roswell. But it’s never been proven. 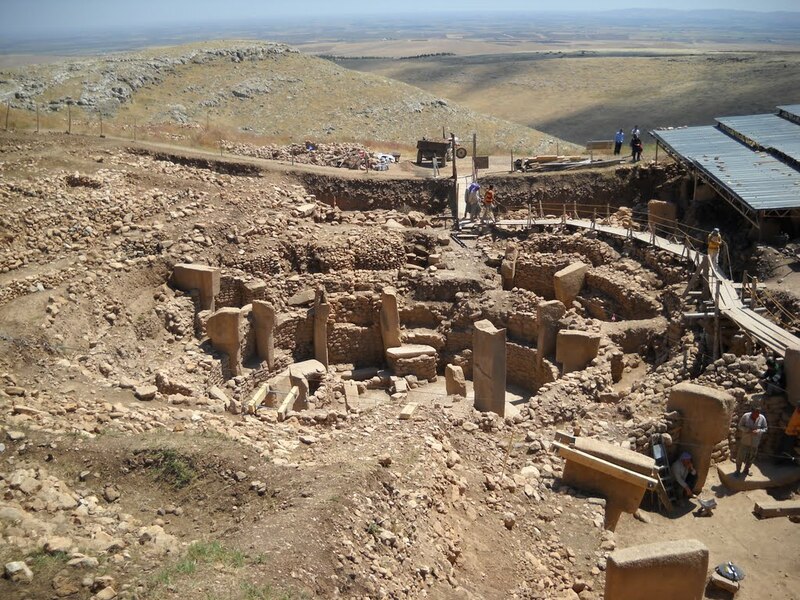 Gobekli Tepe is the oldest archaeological site in Turkey, Southeastern Anatolia Region and was discovered in 1963 by a survey of Istanbul University and the University of Chicago. 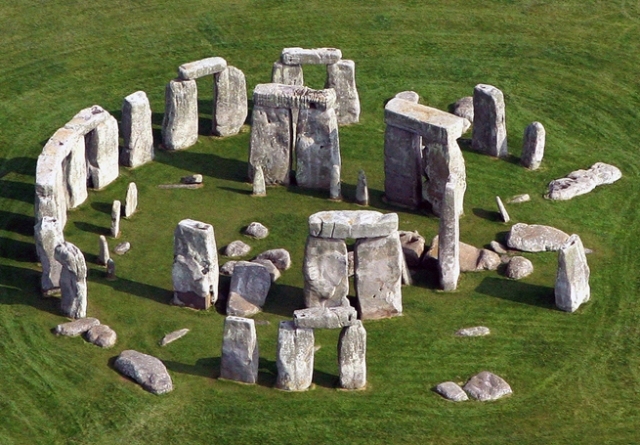 This construction was done by stone age people around 11000 years ago. 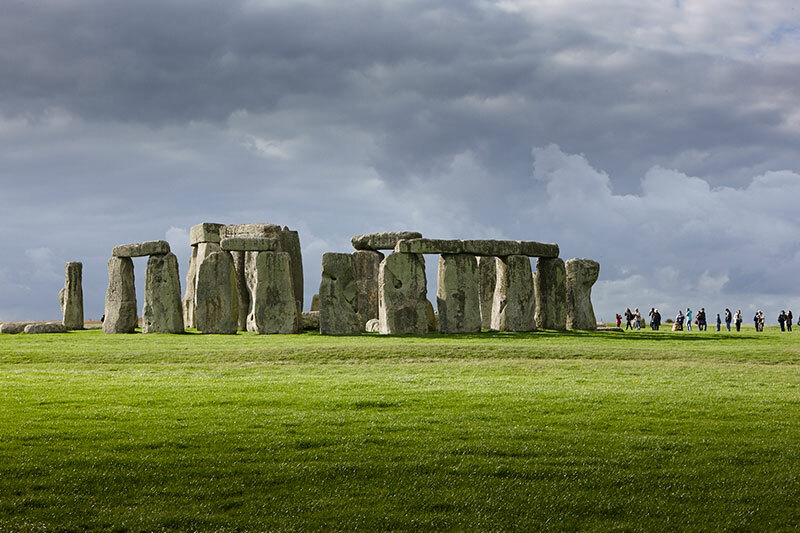 The used lime stone pillars weighing 15 to 22 tons for making this construction. 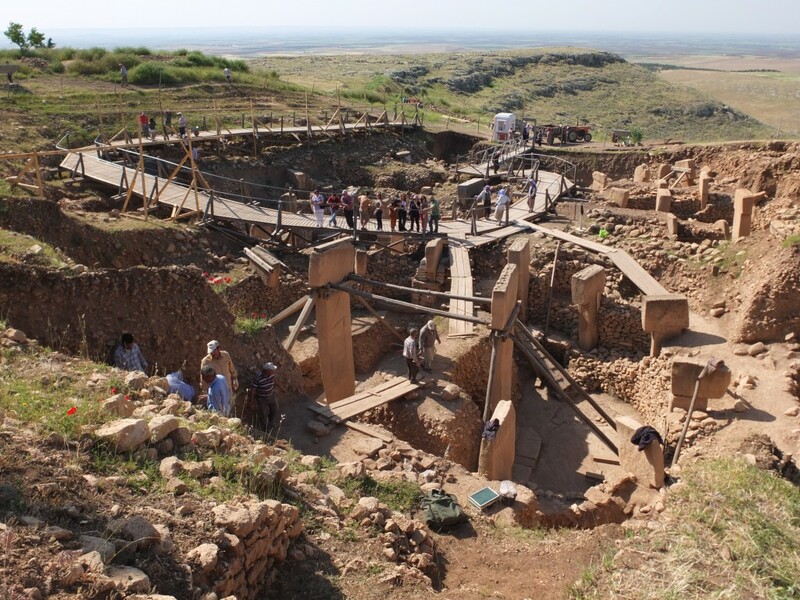 There were many interpretations of the site, the last dating from 1994 and belonging to Klaus Schmidt, who sought an interpretation of the construction and use of objects, discovering that the rocks and slabs were parts of T-shaped pillars. 6. 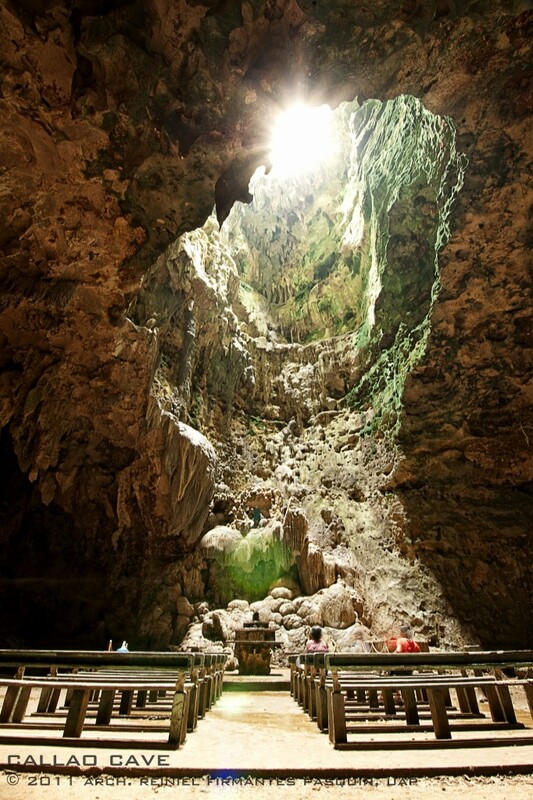 Indonesia Java Valley Cave. 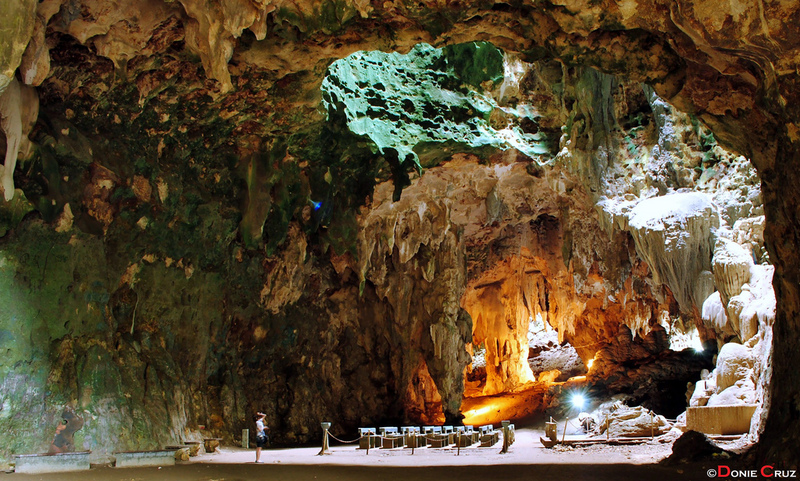 When people or animals pass the entrance to the cave, they will be eat off by a kind of powerful attraction into the valley cave. 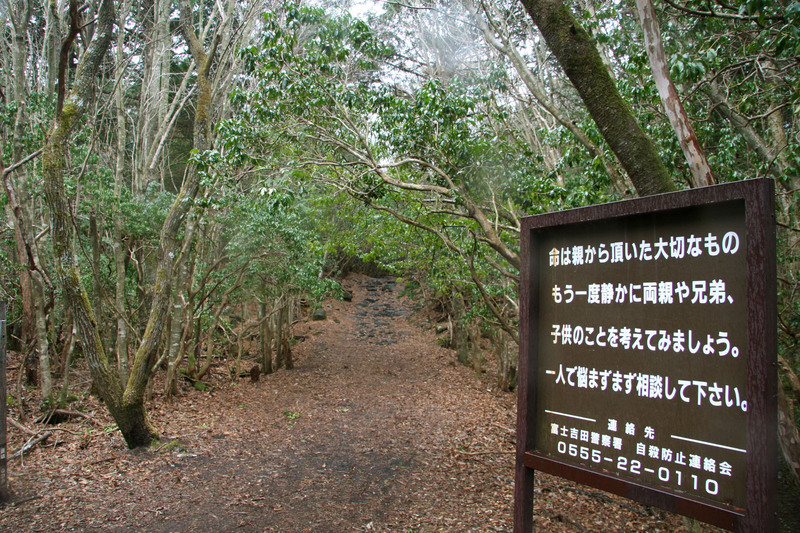 Even six to seven meters away from the entrance of cave, they also be pulled into the cave. According to reconnaissance, it has been all bones in the cave, and it is difficult to distinguish human bones or animal bones. 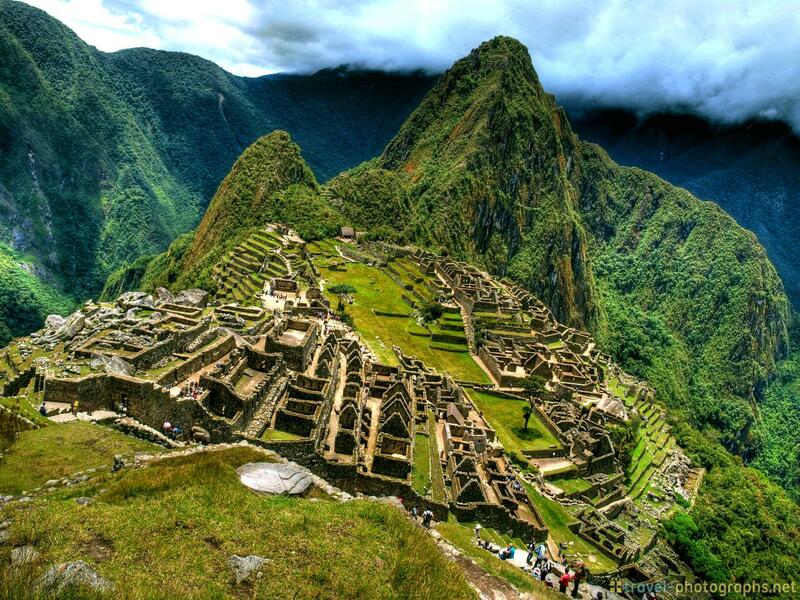 Some believe that the site was built in 1400 AD, however, local legends denote that Machu Picchu was a sacred place built far earlier than that. 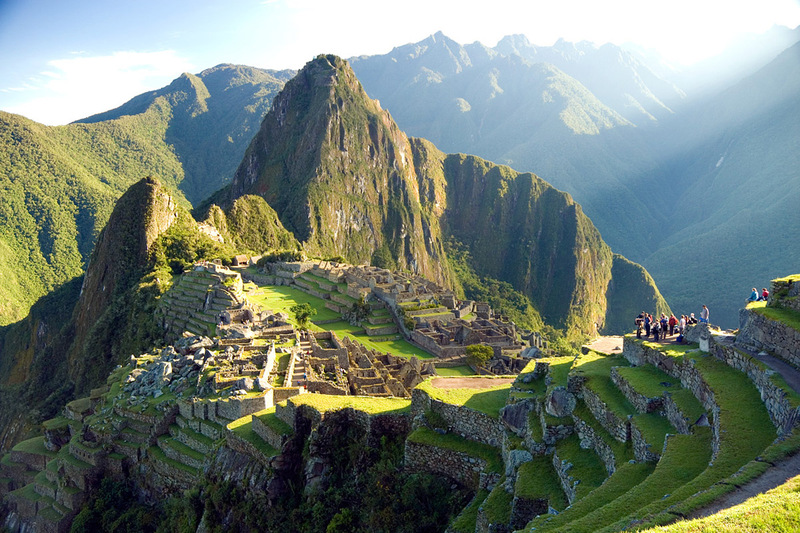 Machu Picchu is a city comprised of more than 200 buildings, temples and fountains all cut from grey granite from the mountain top. 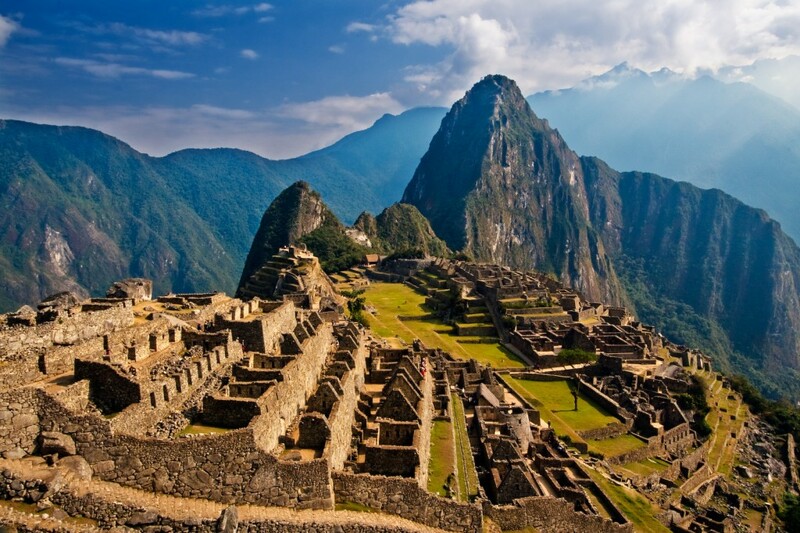 Who built Machu Picchu and why? 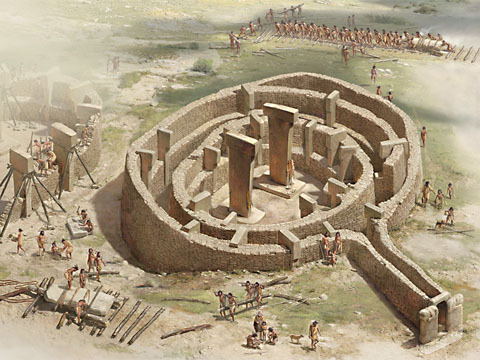 How did they manage to move and place such enormous blocks? And most important why was it abandoned? 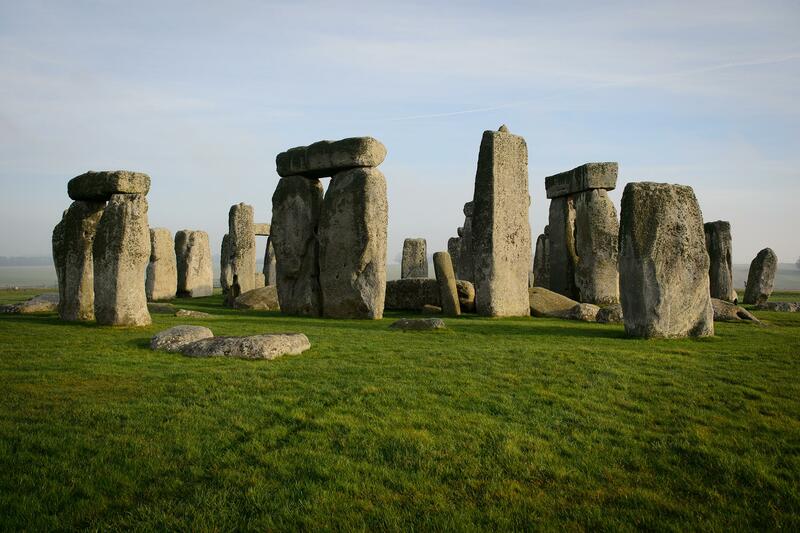 This monument made up of many large stones, larger one have height of 30 feet called sarsens wights up to 25 tons. 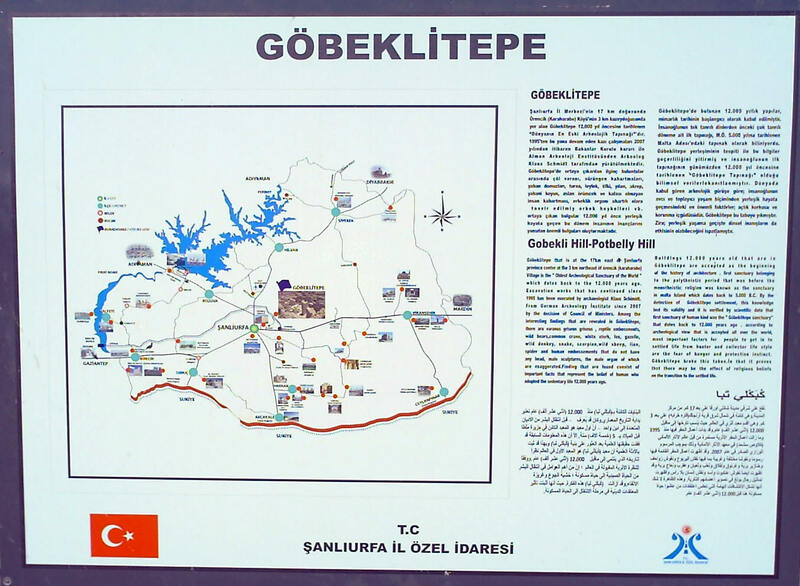 The actual purpose of this monument still unknown. 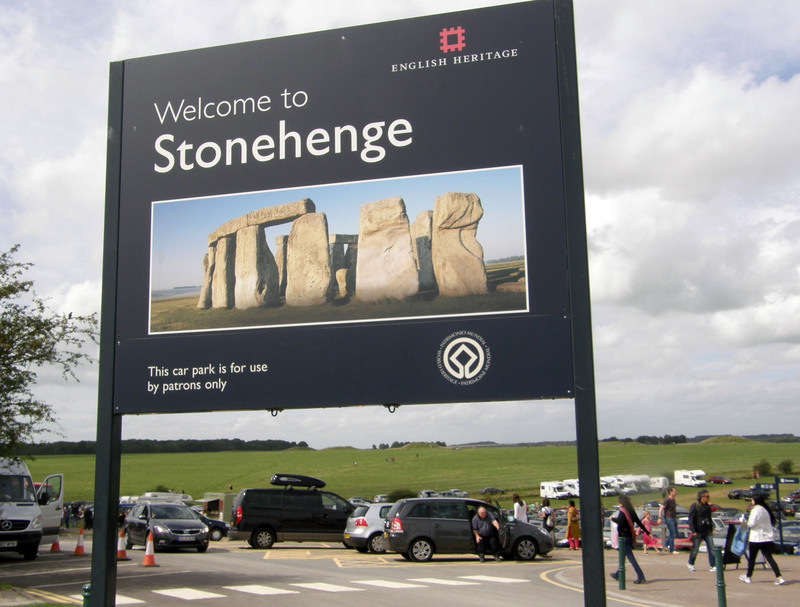 Around 3500 BC the semi-nomadic peoples that populated the Salisbury Plain began to build the monument now known as Stonehenge. 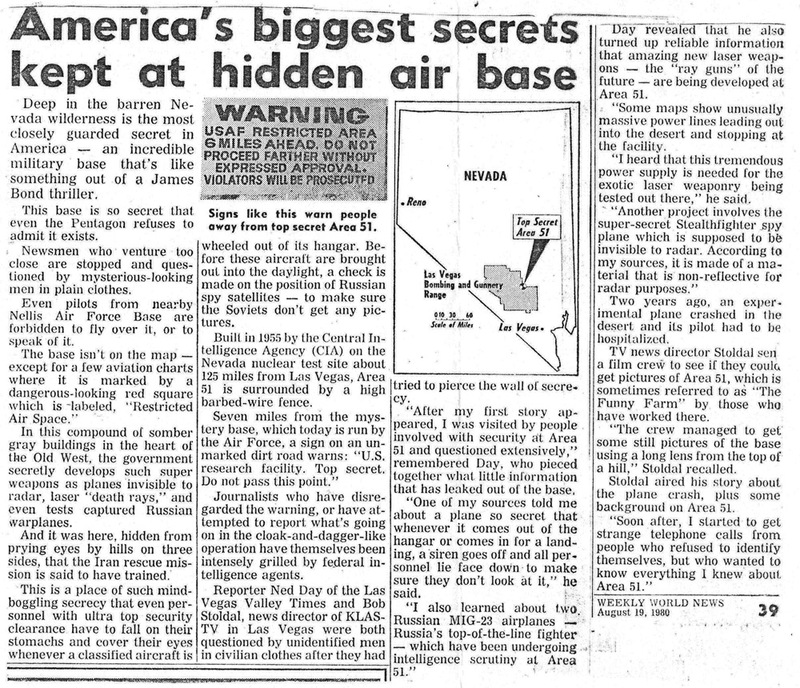 More recently UFO belivers have spun theories about ancient aliens and spacecraft landing pads. 3. Moai statues, Easter Island. Moai of Easter Island are one of most mysterious and ionic and archaeological discoveries ever made. 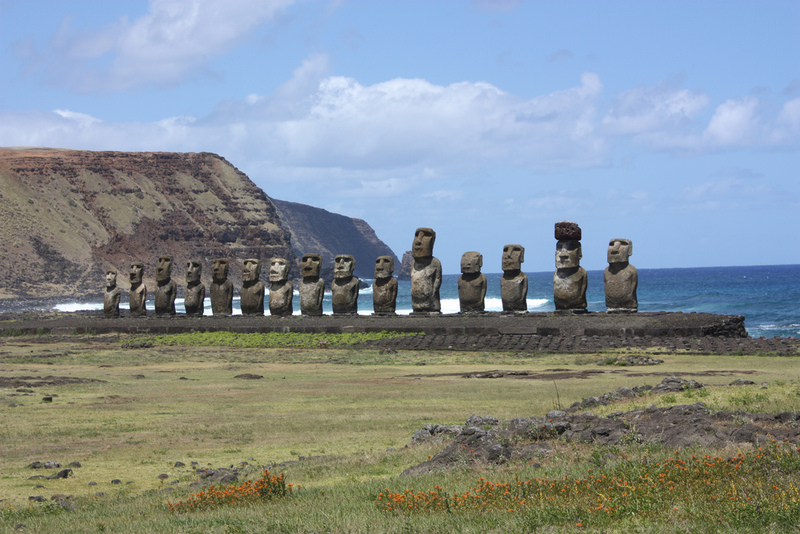 These statues are main attraction in Easter Island a treeless remote Island of Chile. 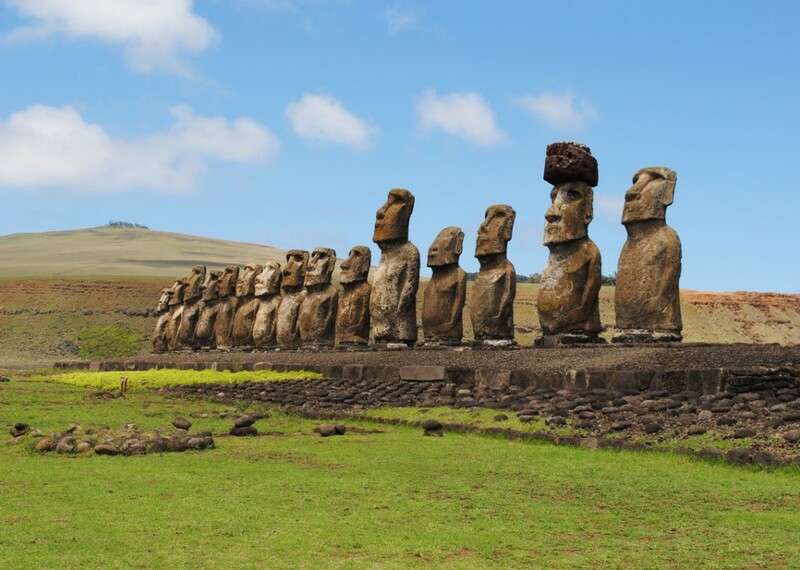 Moai statues are carved by ancient people of rapa nui during 1300AD to 1500AD. 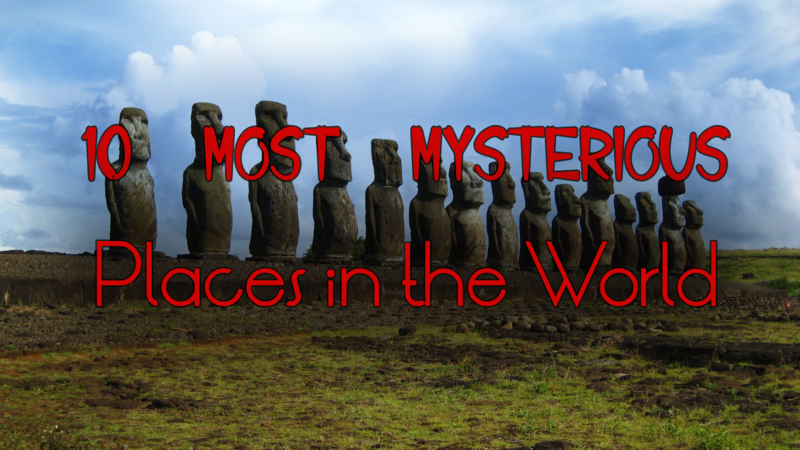 There are 288 moai statues situated in different massive stone platform within the island. 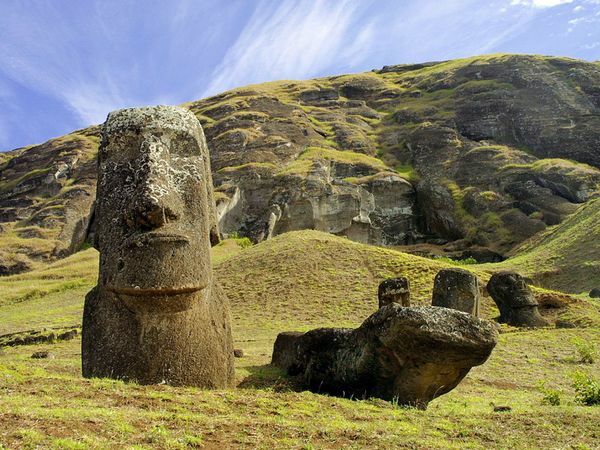 Moai statues have height of 13 feet and as heavy as 80 tons. 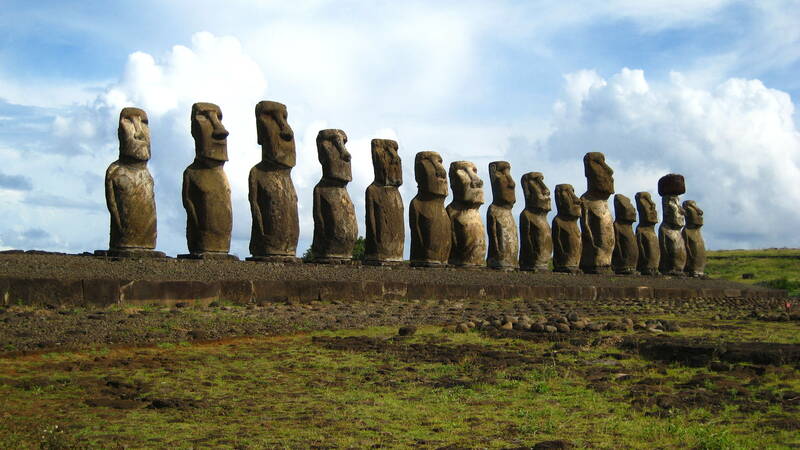 The rapa nui people used rocks from dead volcano of the island to carved these statues. 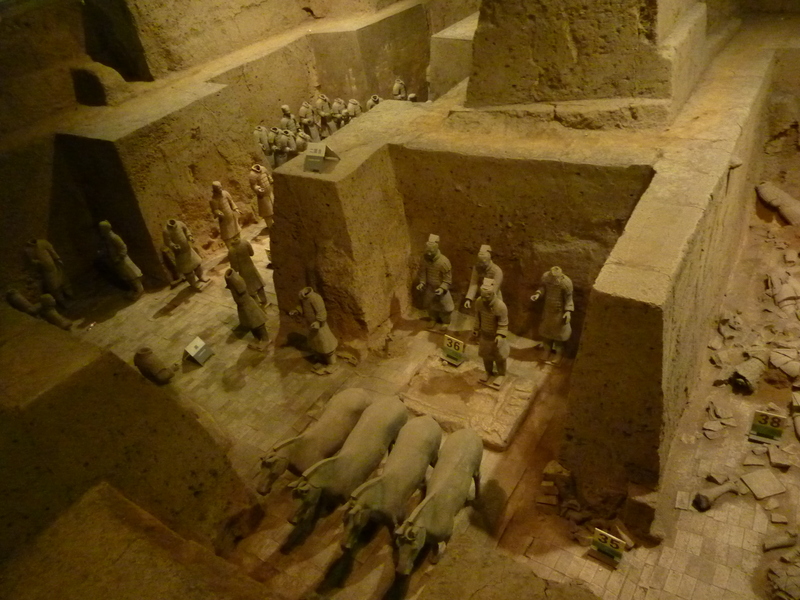 Thousands of clay soldiers buried near to tom of Qin Shi Huang – the first emperor of China. 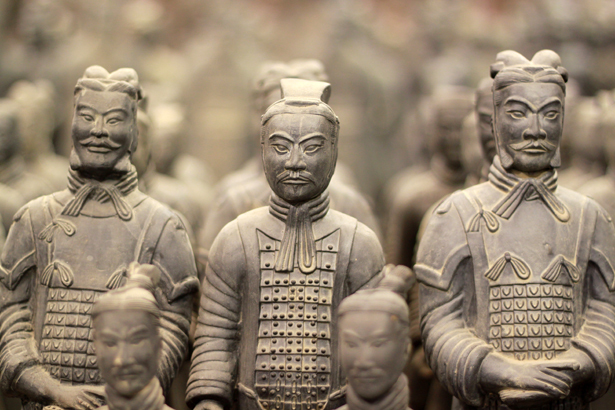 The clay soldiers are buried with him for protecting from different forces after death. 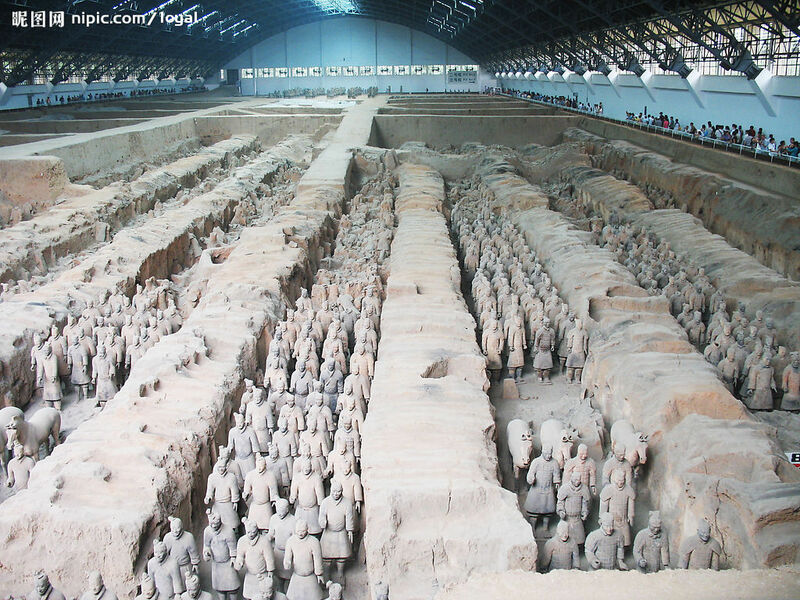 This ancient complex have age of around 2200 years, also listed within world heritage center sites. The archaeologist also find out different weapons along with the sculptures, they are perfectly arranged in different clay corridors. 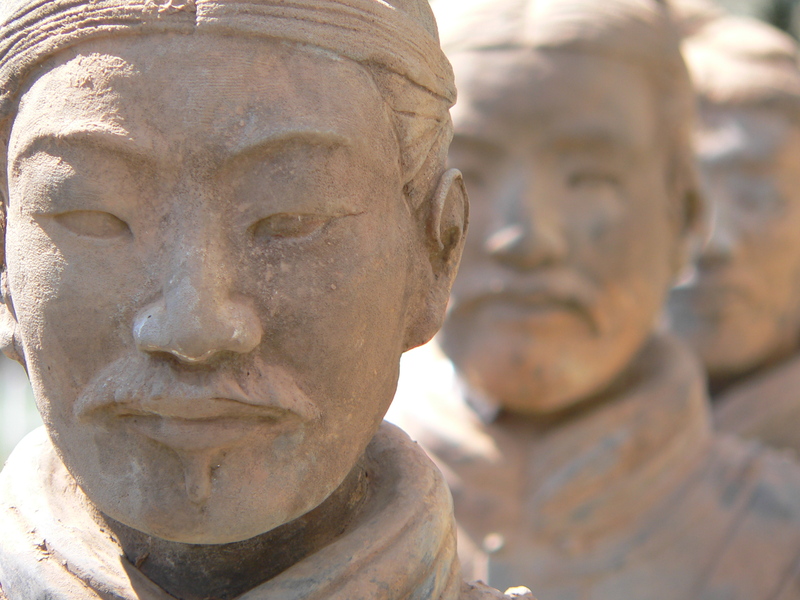 Buried deep under a hill in central China, surrounded by an underground moat of poisonous mercury, lies an entombed emperor who’s been undisturbed for more than two millenia. 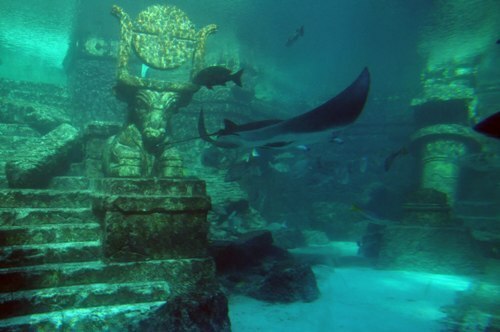 City of Atlantis, the most mysterious archaelogical discovery ever. 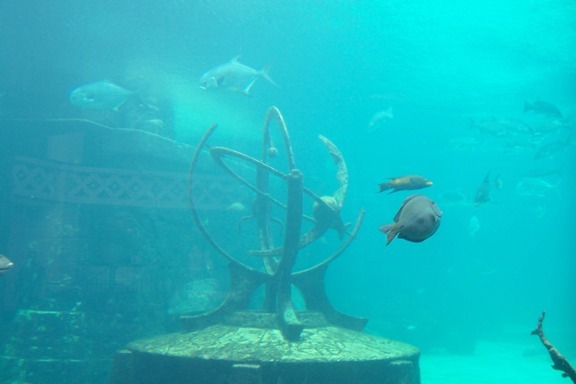 Plato in 360 BC is one who put forward first assumption on Atlantis City which sank in ocean. 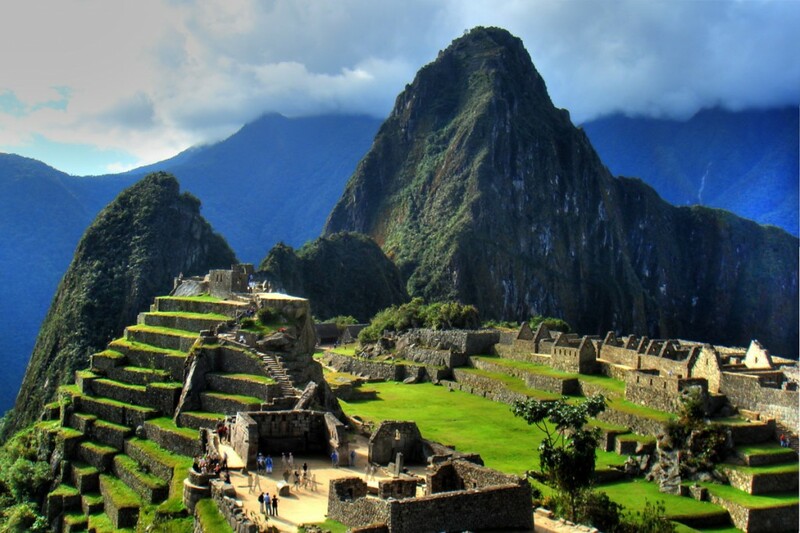 Researches believed that a strong Tsunami that hit city in 10th millenium BC that sank Atlantis into ocean. But the actual truth behind Atlantis city still unknown to archaelogists. 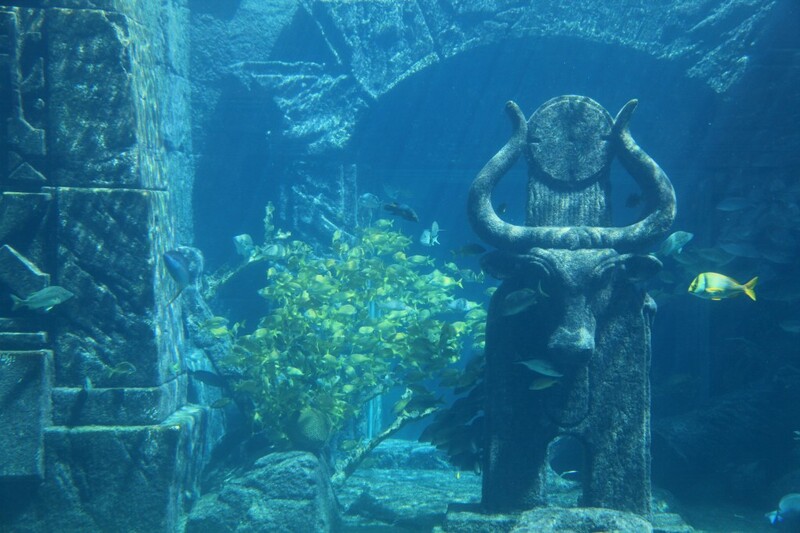 Atlantis city is belong to somewhere of Atlantis Ocean, researchers failed to spot actual location of this city till today.